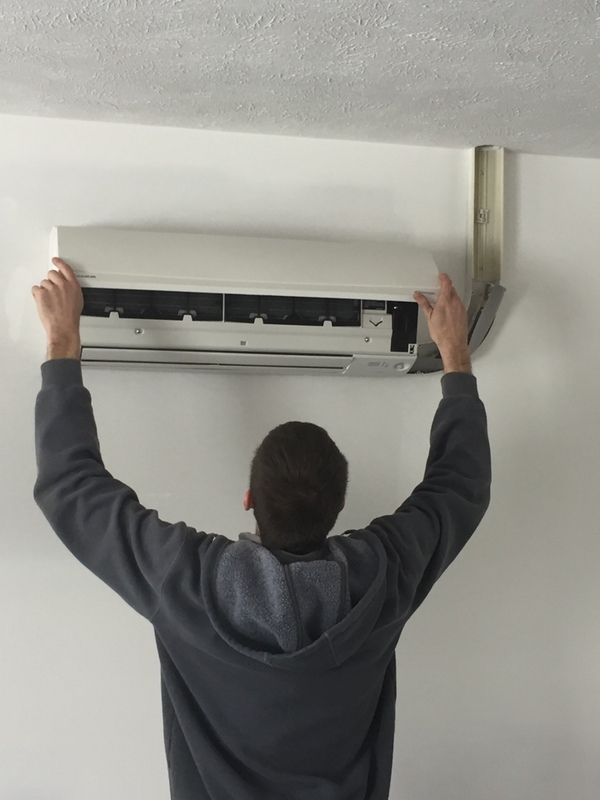 Haisma Heating and Cooling provides Air Conditioning and Heating Services, Repairs, Installations, and Maintenance in Cedar Springs, MI. Very good job all the way around, from sales to service to prof installation. Great job and I will recommend your company. Electric water heater repair in Cedar Springs. New air conditioning installation of an Amana 3.5 ton. 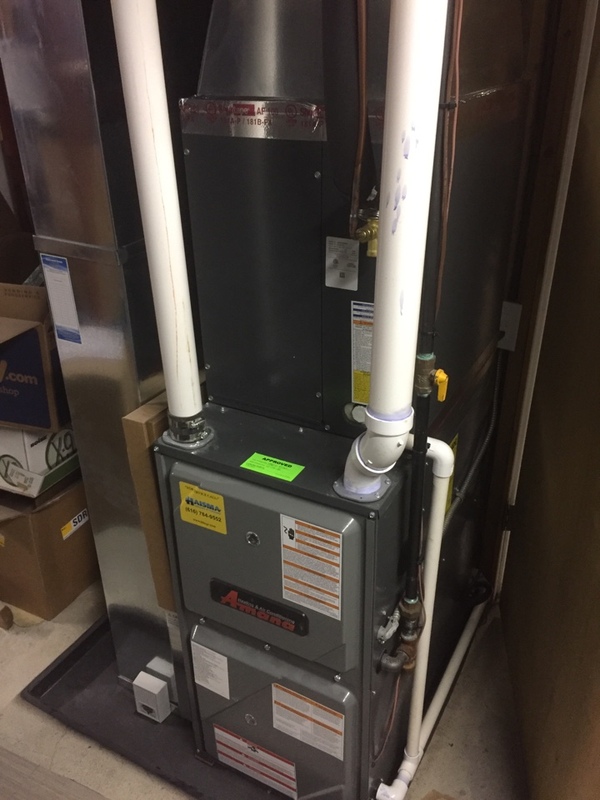 Installation of new furnace, relocated to the basement from the main floor. New plenum and return air. Finished Daikin mini split installation. Installation of Daikin mini split at pilgrim Bible Church.